Custom Departures: Customized independent departures can be arranged for this destination. Please contact us for more information and we'd be happy to assist you. Other Departure Options: Click here for non-photo tour departures. Permit Fees: Gorilla and chimp permits are an additional $3000 to $4500; Rarely, due to factors outside our control, trekking permit fees sometimes increase prior to departure. Permit Fees: Gorilla and chimp permits are an additional $4500 per person; Rarely, due to factors outside our control, trekking permit fees sometimes increase prior to departure. A very important feature of this trip is the limited group size, as Africa wildlife encounters are best experienced in intimate groups. Trip price includes: Accommodations, services of Nat Hab's professional Expedition Leader(s), local guides, camp staff, gorilla trackers and porter, all meals from dinner on Day 1 to lunch on final day, most gratuities, airport transfers on Day 1 and final day, all activities and entrance fees, all taxes, service fees and permit for a golden monkey trek. 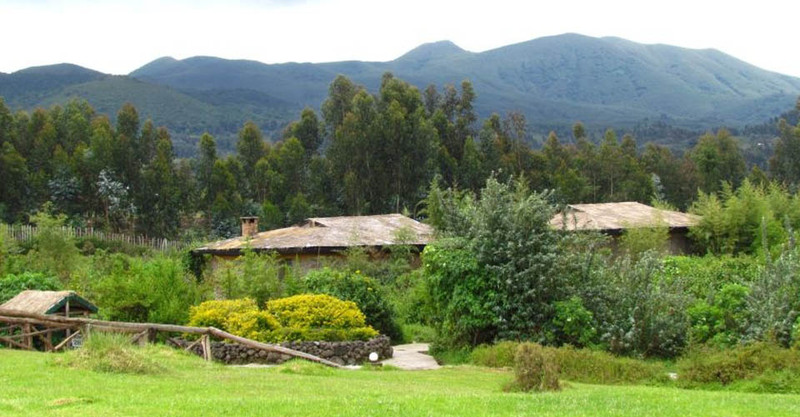 Permit fee includes: Four mountain gorilla and two chimpanzee treks. Travel to and from the start and end point of your trip, alcoholic beverages, some gratuities, passport and visa fees (if any), optional activities, items of a personal nature (phone calls, laundry and internet, etc. ), airline baggage fees, airport and departure taxes (if any), required medical evacuation insurance, optional travel protection insurance. Our vehicles are a key component of the superlative safari experience we offer. They were designed especially for adventures in Uganda and Rwanda, with two goals in mind: offering comfort during overland drives on sometimes-rough roads, and providing excellent wildlife viewing opportunities. We use Nissan Patrols, Toyota Land Cruisers and Land Rovers in several sizes. Depending on our group size, we may use a vehicle that seats seven, five or three passengers, plus a driver, and each traveler will always be guaranteed a window seat. 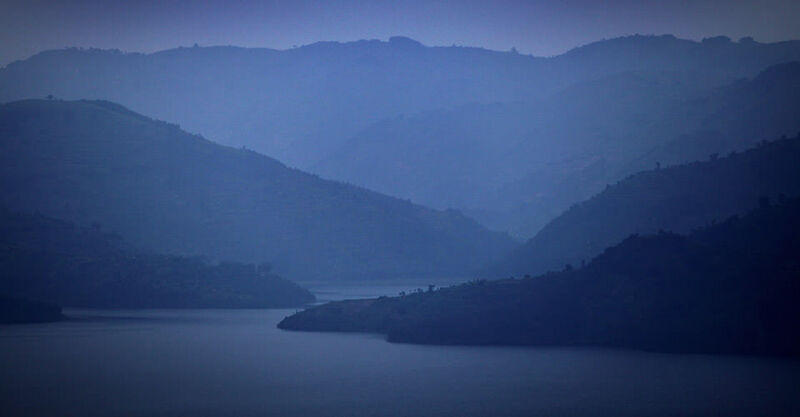 On photo safaris, we ensure extra space for gear and optimal photo opportunities. Every vehicle has roof hatches that we leave open during wildlife drives for 360-degree viewing and photo opportunities, but which can be closed for comfort on longer drives. All have 4-wheel-drive and are fitted with high-quality imported tires to ensure that we can press on through rough spots. Seat belts are three-point, instead of the typical lap belts found in most safari vehicles, for added safety. All vehicles are outfitted with a cooler box with drinks, as well as tea and coffee; guide books on mammals, birds and trees; umbrellas; and bean bags upon request for avid photographers. Each vehicle was designed with an environmentally friendly oil bypass filtration system that allows for an extended engine service period. This limits the amount of waste oil that must be disposed of, as Uganda and Rwanda do not yet have oil-recycling facilities. 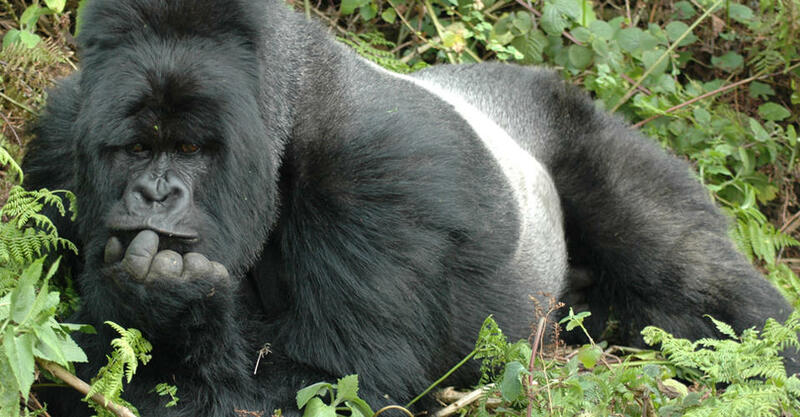 Trekking in search of mountain gorillas is a strenuous activity. This challenging hike through the rain forest to locate the gorillas usually takes between two and five hours, but it can be as short as 15 minutes or as long as eight hours (on infrequent occasions, we’ve had a few treks take even longer than that). 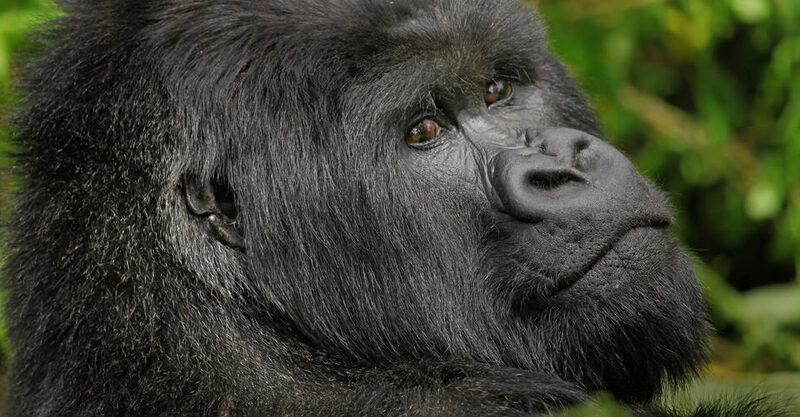 Travelers must be prepared for a full day outdoors in humid or occasionally rainy conditions, as the exact distance to locate the gorillas is impossible to determine ahead of time. The terrain is often uneven as we traverse the forest floor and usually involves a gradual ascent, but we will travel at a pace to accommodate all hikers with a designated porter to assist each traveler. 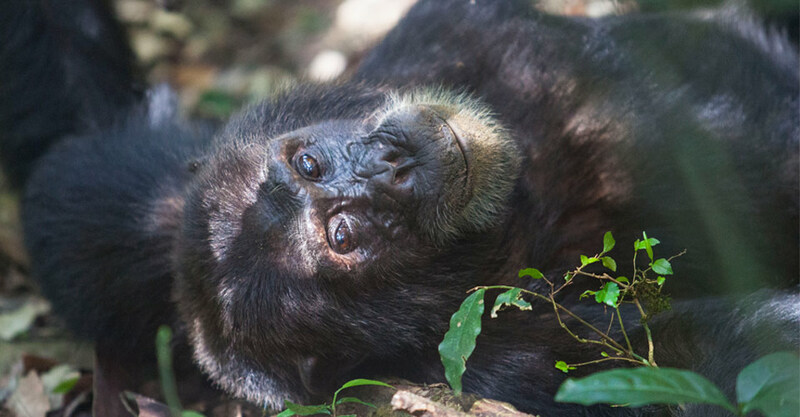 Travelers are not required to participate in all activities and are welcome to forego any portion of the program, but in order to take full advantage of the itinerary, and in order to view the primates, guests must be able to participate in the hikes. Travelers should be aware that if they turn around due to fatigue, illness or any other reason, the remainder of the group, including the Expedition Leader, will go on. The returning traveler will be escorted by a local guide. Additionally, this trip involves long hours sitting in a vehicle during transfers and sometimes bouncing around on rough roads during wildlife drives. While we don't consider such conditions strenuous, they can post a physical demand on the body. All travelers must be able to climb into and out of our raised 4x4 safari trucks. Travelers must also be able to walk to and from our safari camp accommodations. Safari accommodations and vehicles are not climate controlled and, depending on the seasonality, temperatures can range from quite cold to extremely hot so it is critical that travelers come prepared. We recommend that travelers have an adventurous spirit, as you will often enjoy the closest animal encounters. 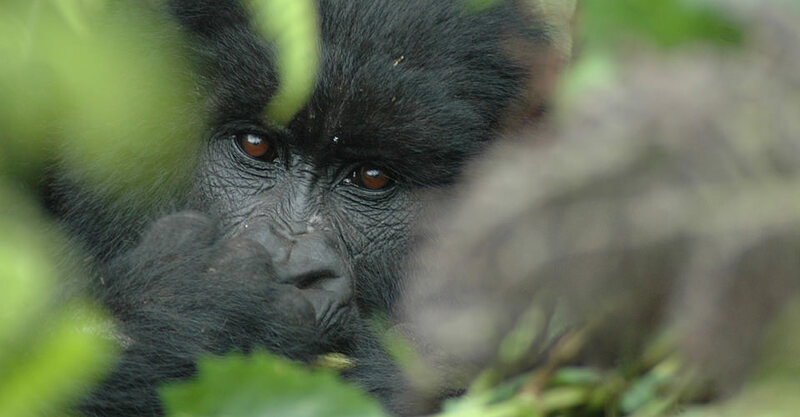 This trip is designed for those seeking exposure to the range of habitats of the mountain gorilla. 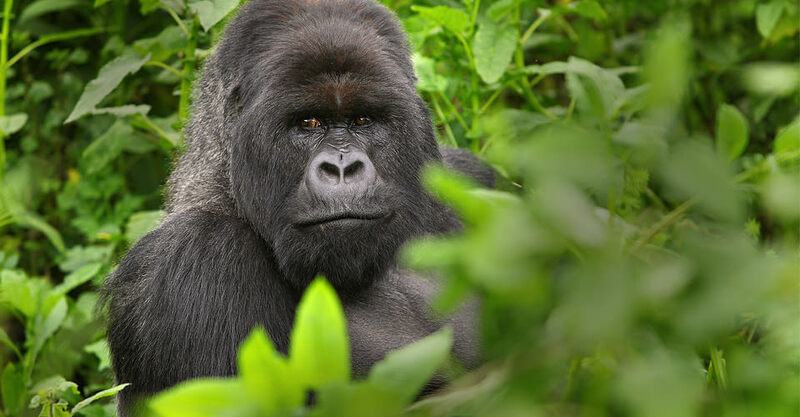 NHA has been visiting gorillas in Africa since 1989, and this immersive itinerary, which features four separate gorilla treks, is the pinnacle of our primate trips. We ask our guests to understand that accommodations in this region are not, collectively, of the standard found in other more established safari countries. Some lodges are very luxurious while others are plain but clean and comfortable, yet all offer important proximity and access to wildlife. We ask that you arrive Entebbe, Uganda by 5 pm on Day 1 in order to attend a 7 pm welcome dinner. 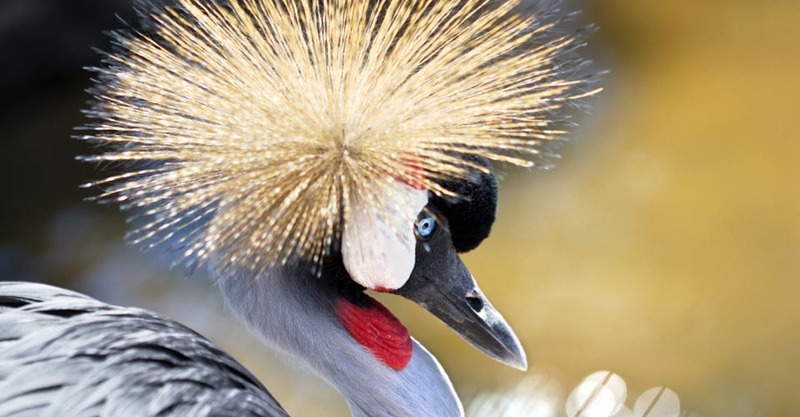 For those who would like to arrive in Entebbe in time to visit the botanical gardens (plan to arrive Entebbe by 1pm), please inform your Adventure Specialist if you would like to participate in a guided group excursion to the gardens at 3 pm on the afternoon of Day 1. We encourage travelers to arrive a day or more early to rest from their plane trip. You are free to depart from Kigali, Rwanda after 3 pm on the final day. We can best serve you if our Natural Habitat Adventures Travel Desk makes your reservations, as we are intimately familiar with the special requirements of this program and can arrange the most efficient travel. Please call us at 800-543-8917. Note that while we offer you the best possible rates available to us on airfare and additional nights' accommodations, you may find special web rates or better fares online.